If you can’t indulge over Christmas, real when can you? 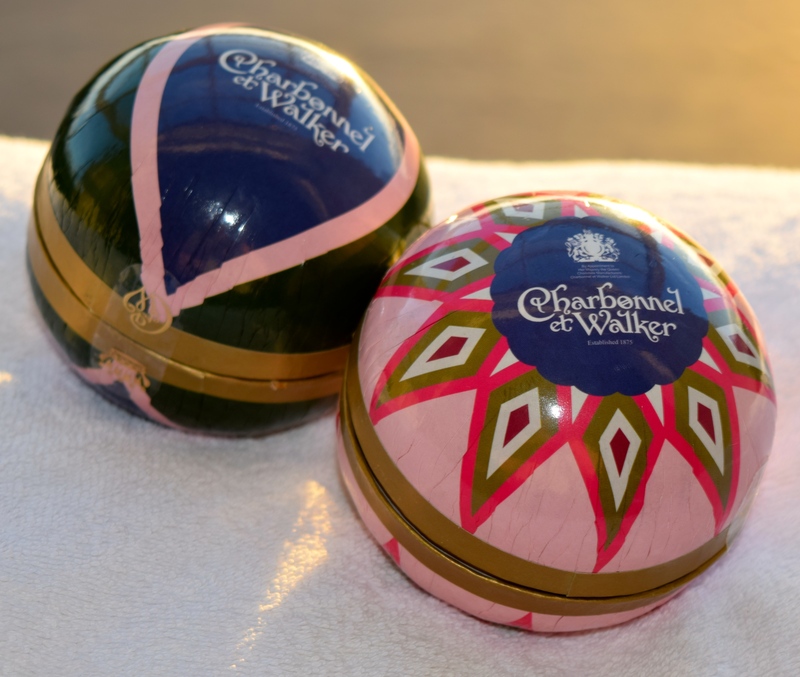 I love an unexpected treat, and when these Charbonnel et Walker beauties were delivered I absolutely fell in love! Considering Charbonnel et Walker have to be my favourite chocolatier, and I’ve loved their Pink Marc de Champagne truffles for years, the pink bauble was a seriously welcome addition to the Christmas tree! Containing eight of the delicious little treats, I think it’s the most adorable little stocking stuffer. If you’ve never tried the truffles, you really must! The smooth outer shell of the truffles is a delicate pink shade, holding a creamy ganache centre. 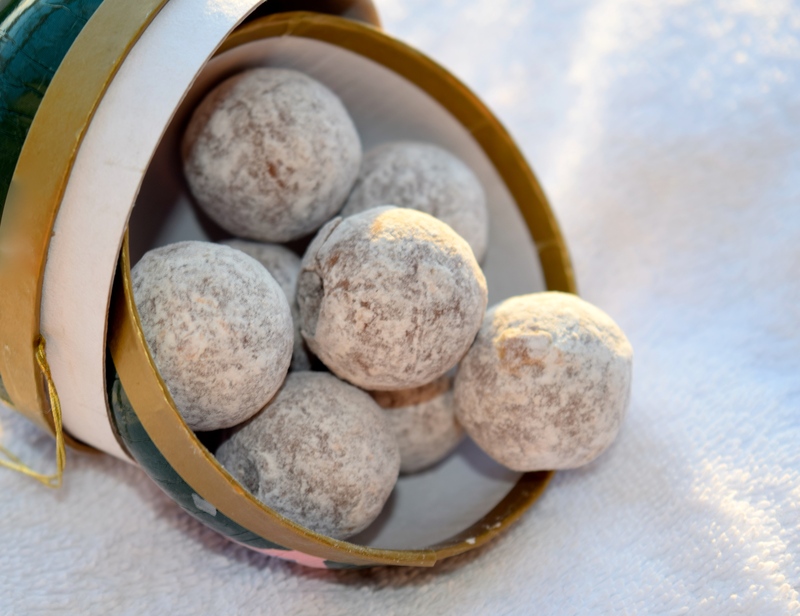 The truffles have a surprisingly punchy champagne scent, which give them a wonderfully grownup flavour. My new discovery is the bauble containing Milk Sea Salt Caramel Truffles. The blue bauble is just as beautiful as it’s pink cousin, the the chocolates inside are really incredible. 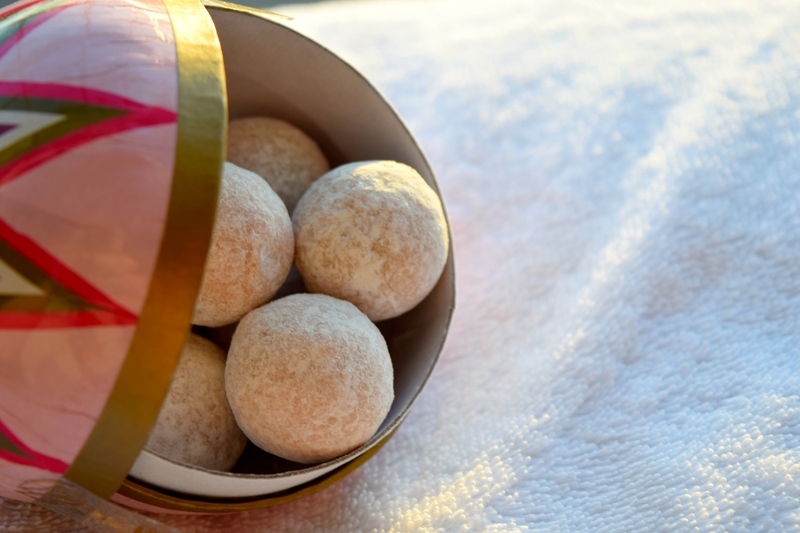 The exterior of the truffles is a crisp milk chocolate shell, which melts into the gooey salted caramel centre. In a word, it’s heavenly. The centre’s saltiness is perfectly balanced with the creamy sweetness of the chocolate, and they are far too easy to sit and enjoy!